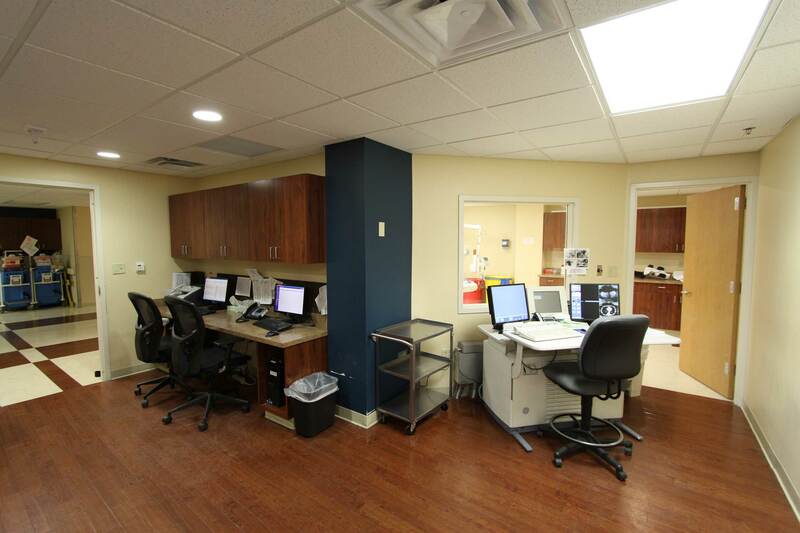 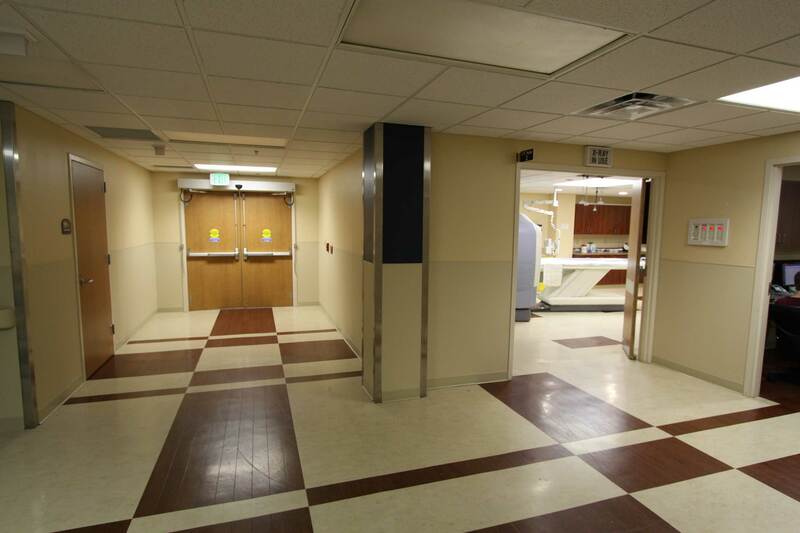 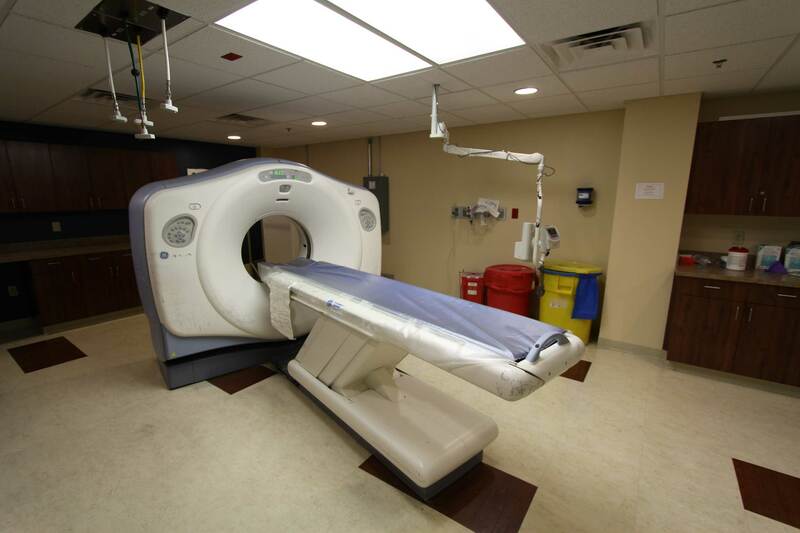 A 5,000-square-foot renovation that took place during normal facility operations of a large hospital. 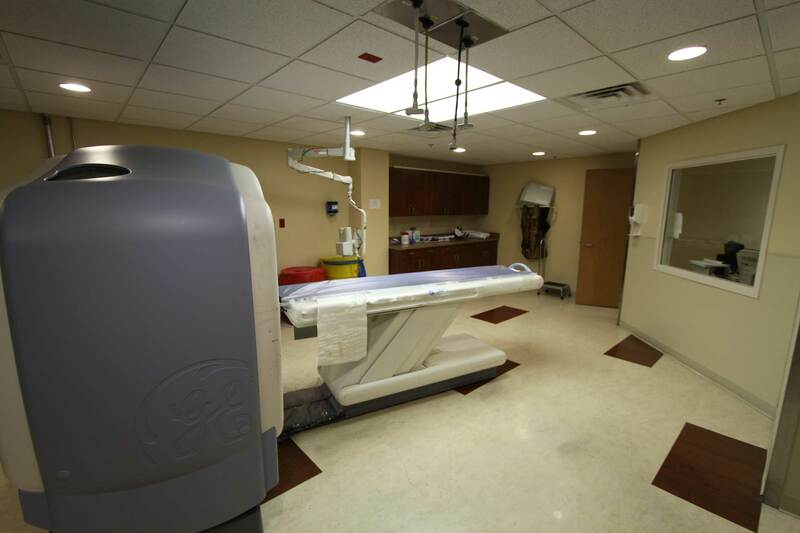 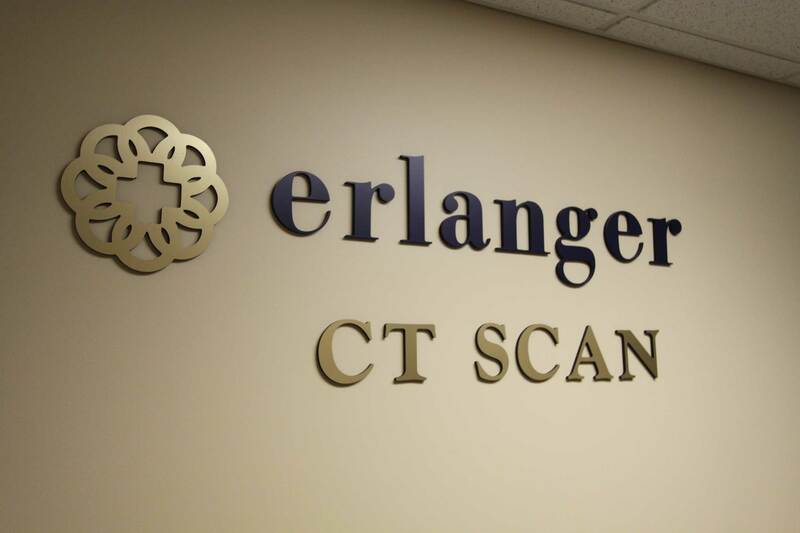 Scope of work included renovation of 3,000 square feet of existing classroom, restrooms, and office space into a new Emergency CT Scan facility housing two new General Electric CT Scan machines and relocation of an existing CT machine and the renovation of that space back into classrooms. 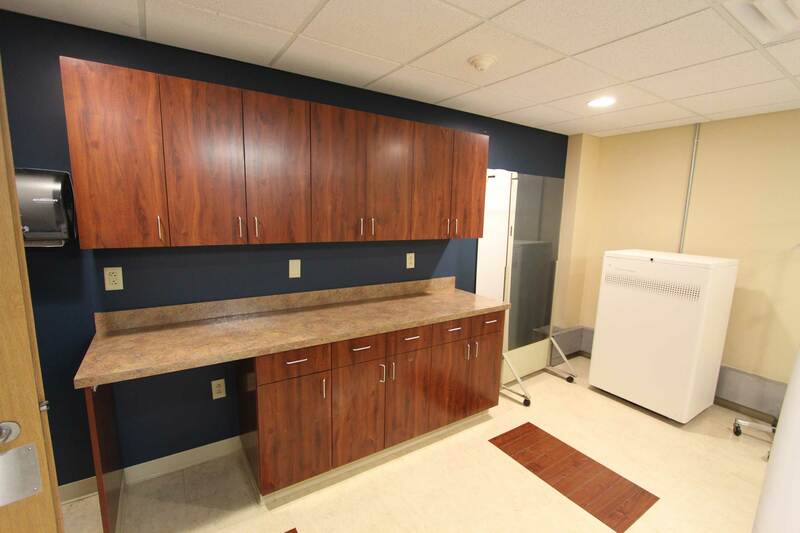 Work included demolition of existing space, new walls, new finishes, and new mechanical, electrical, and plumbing systems, in addition to installation of new systems. 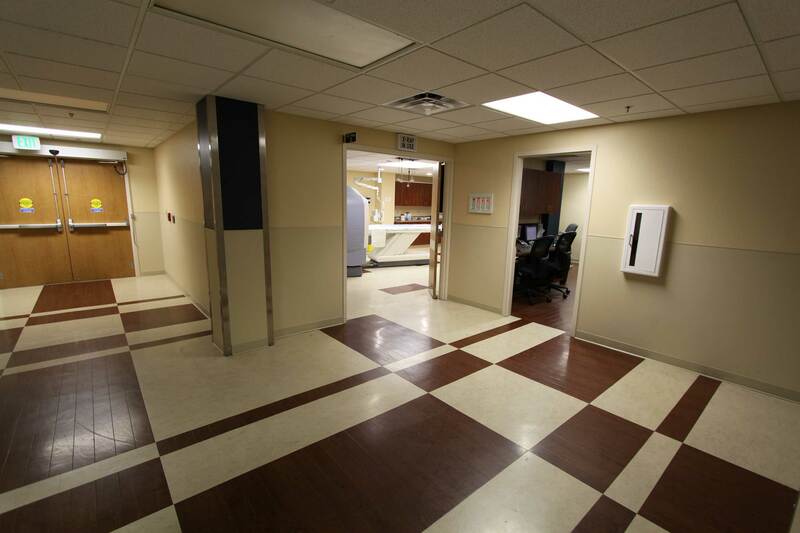 Coordination of our work was crucial in allowing full use of the existing facilities.